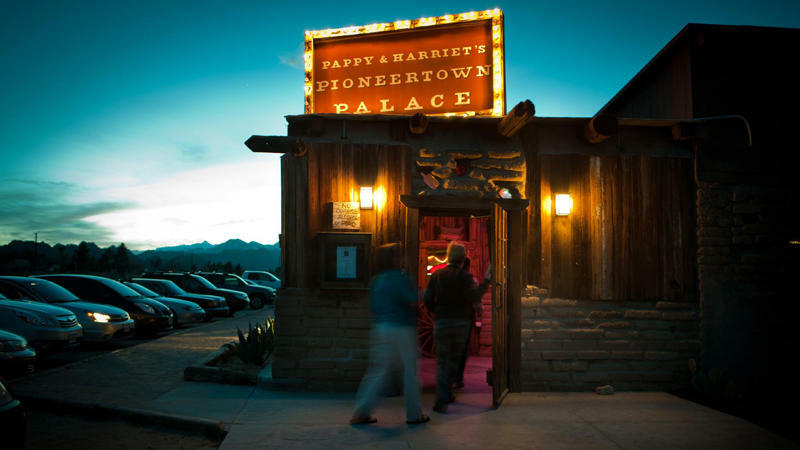 The legendary Pappy & Harriet's Pioneertown Palace has been delighting locals and travelers alike since 1982, with its mesquite barbeque, live music, dancing and friendly service. Musicians from Robert Plant to Vampire Weekend to Leon Russell to Sean Lennon, and many more have graced the P&H stage. 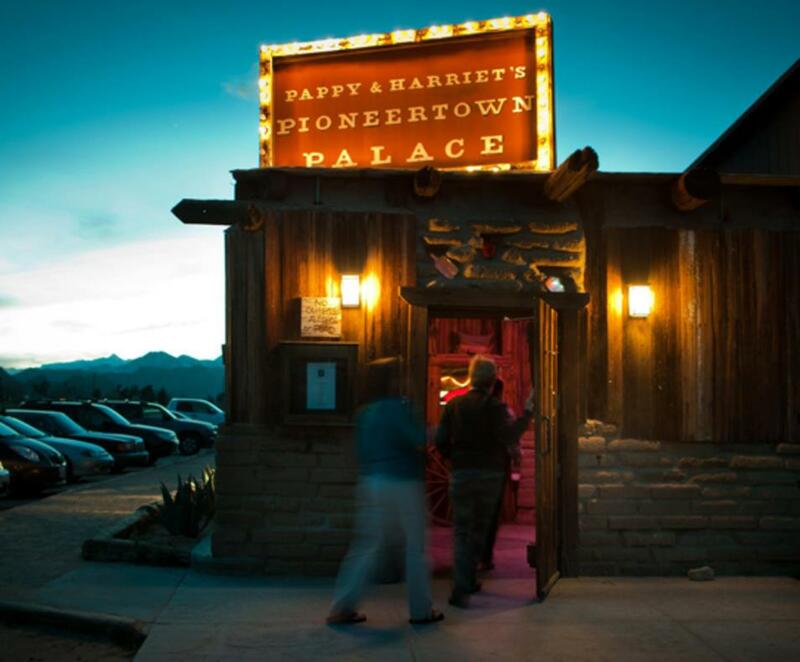 The legendary bar has become an indie rock favorite with a vibe that can't be matched.